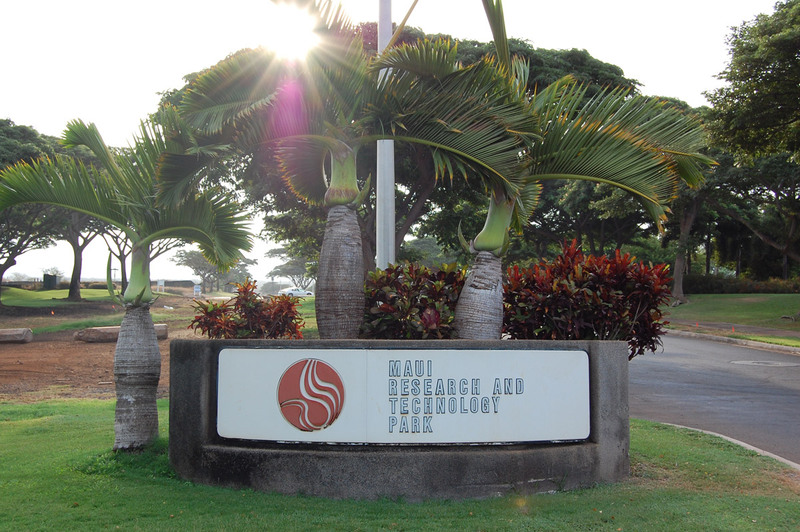 With Maui County reassessing its land use strategies through 2030, the owners of the Maui Research & Technology Park are taking the opportunity to assess their plans for the long-term future growth of Maui County’s R&T industry. The planning project aims to promote growth in the technology park by making it more user friendly, relying on on concepts offered by urban planner and community designer Peter Calthorpe. Named by Newsweek as one of the country’s “innovators on the cutting edge,” Calthorpe detailed recommendations being made to Maui R&T Partners for developing the R&T Park through 2030 – and beyond – during a session of the Maui Tech Ohana held in Kihei on December 15. This entry was posted in News and tagged Maui Research & Technology Park, Peter Calthorpe. Bookmark the permalink.